Sometimes the best food is that eaten in beautiful, outdoor surroundings. There’s nothing better than making the trek to a lovely green space, finding the perfect spot and digging into an al-fresco spread of delicious food. Happily, London has a multitude amazing parks – it’s the greenest capital city in Europe, don’t you know – and so there is no shortage of options when it comes to your perfect picnic in the capital. Most are easy to reach from the Park Grand London Lancaster Gate, so let’s take a look at some of the very best. One of the more compact royal parks, St James’s makes up for this by being of the most beautiful green spaces in all of London. Only a short hop from Paddington hotels, it’s easy to get to and highly recommended. The first thing you might notice about St James’s is how close it is to several London landmarks. Buckingham Palace buttresses the park, as does the Mall and the famous Horse Guards Parade. 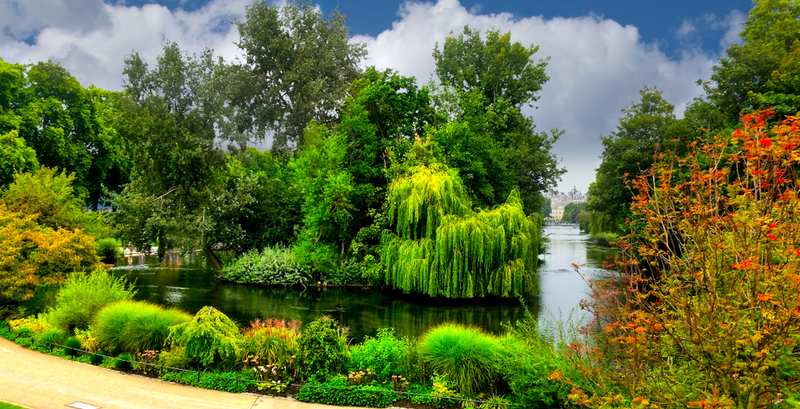 A picnic at St James’s Park puts you in royal surroundings as you work through your sandwiches and means famous London sights are only a short walk away. Immaculately tended, the area has a sequestered, country feel to it, even though you’re right in the heart of London. Oh, and keep your eyes open for the pelicans that call the park home. 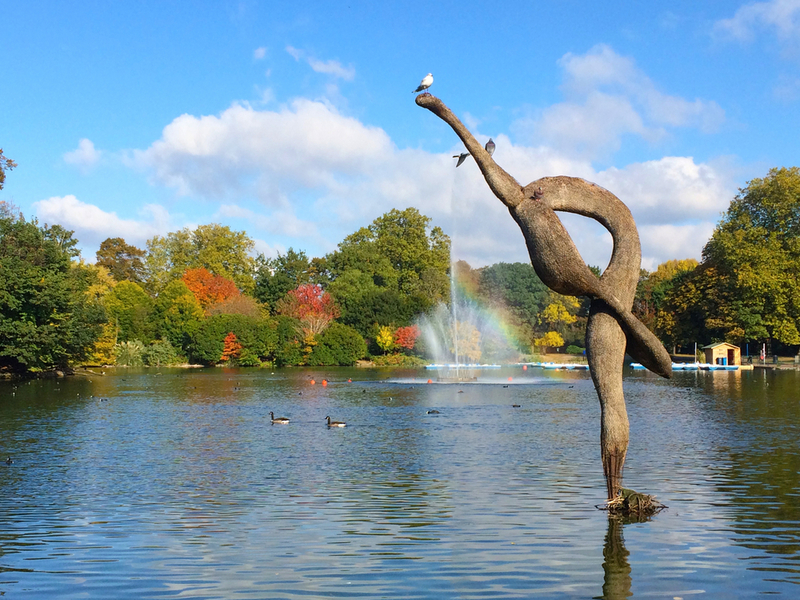 If you want to visit one of the largest, most well-kept parks in London, Victoria Park is the one. Open since 1845 as a public space, Victoria Park is a beautiful, diverse park that encompasses wide open green areas and shady paths. As one of the largest parks in the capital and covering more than 85 acres there is no shortage of places to settle down for your picnic. It’s also a great place to explore before you relax for some food because there’s a boating lake on-site where you can rent a rowboat for the full London Park experience. Easy to reach from the Park Grand London Lancaster Gate, it’s the perfect spot for an idyllic summer picnic. In terms of different environments and sheer natural beauty, Kew Gardens has a deserved reputation as one of the best parks in the capital. And it’s nearby to Paddington hotels, so you won’t tire yourself out getting there. 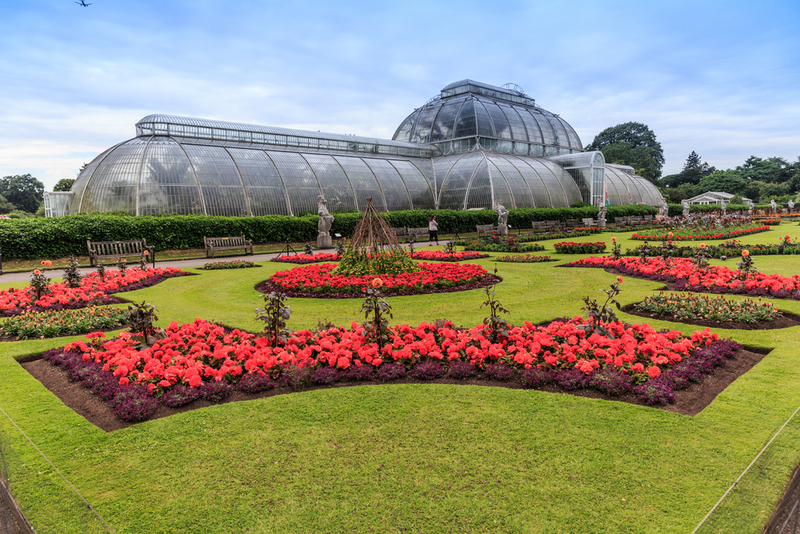 Famous for its stunning woodlands, expressive design and size, Kew Gardens is the type of place you’ll want to see and experience before rolling out the blanket and getting down to lunch. The glass houses on-site are home to numerous rare and endangered plant species, many hailing from tropical climes. If you want a woodland walk and to bask in the English countryside – even though you’re still in the heart of London – Kew Gardens is the perfect place to do it. And if you can’t find a spot for your picnic – which is unlikely – there’s a designated picnic spot at Brentford Gate. Share the post "The Best Parks in London for an August Picnic"
This entry was posted in Travel & tourism and tagged Paddington hotels, Park Grand London Lancaster Gate, Parks in London for Picnic. Bookmark the permalink.